We offer Chana Dal Namkeen to the clients located in different parts of the country. The Chana Dal Namkeen, offered by us, is prepared from quality chana dal and several spices. The Chana Dal Namkeen of ours is demanded due to its unique, amazing taste and rich aroma. 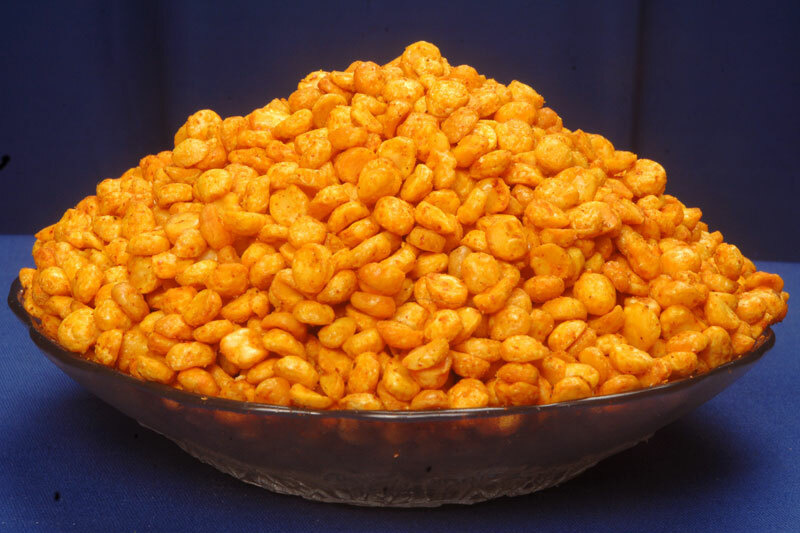 Consequently, we have enlisted ourselves amongst the most sought-after Chana Dal Namkeen Manufacturers and Suppliers in Maharashtra (India).